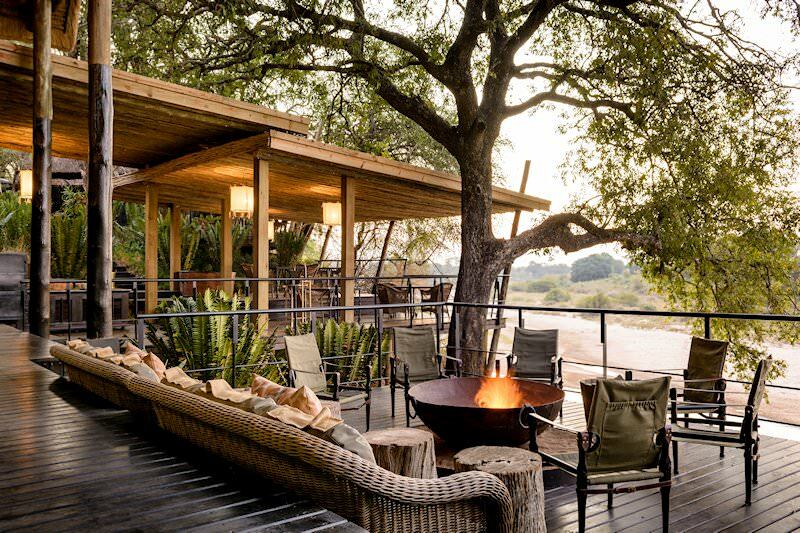 Singita Ebony is an ultra-luxurious haven in the revered wilderness of the Sabi Sand Game Reserve. 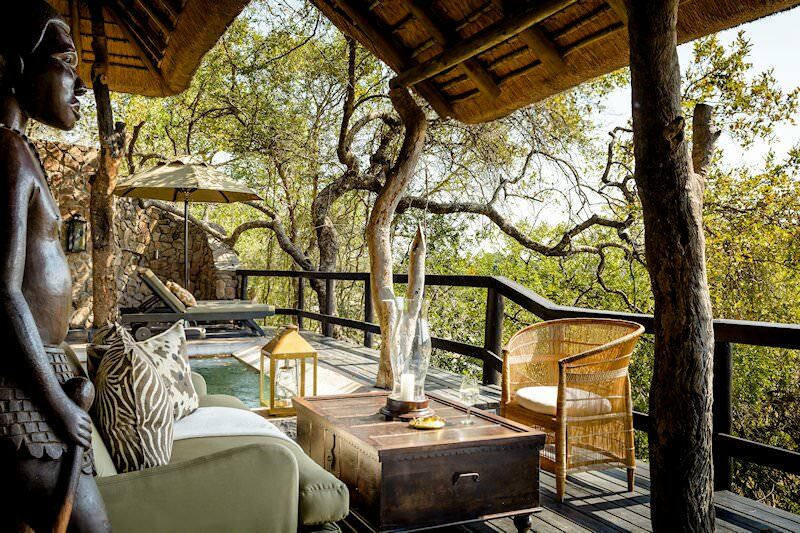 Singita Ebony Lodge offers the warmth of home in an ultra-luxurious setting that combines earthy African tones with European design roots to culminate in a top-end safari lodge. 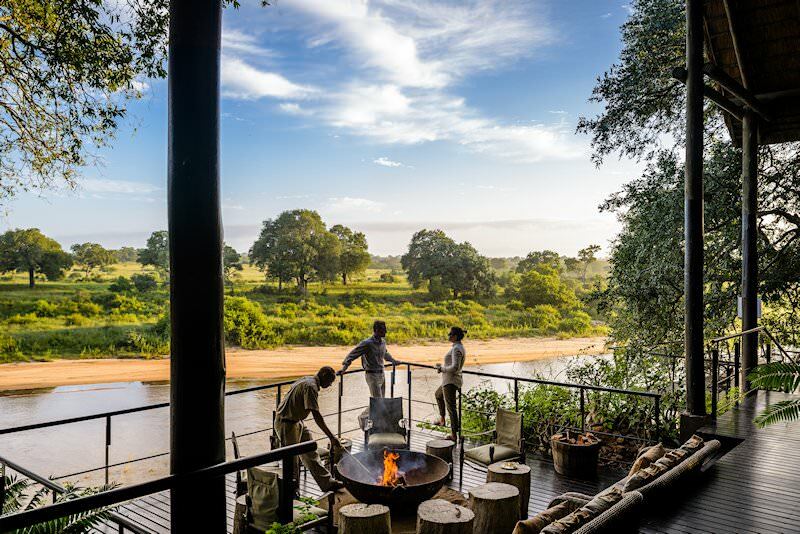 On the banks of the Sand River, lies Singita Ebony Lodge, where the idyllic African bush creates the perfect setting for an opulent safari. 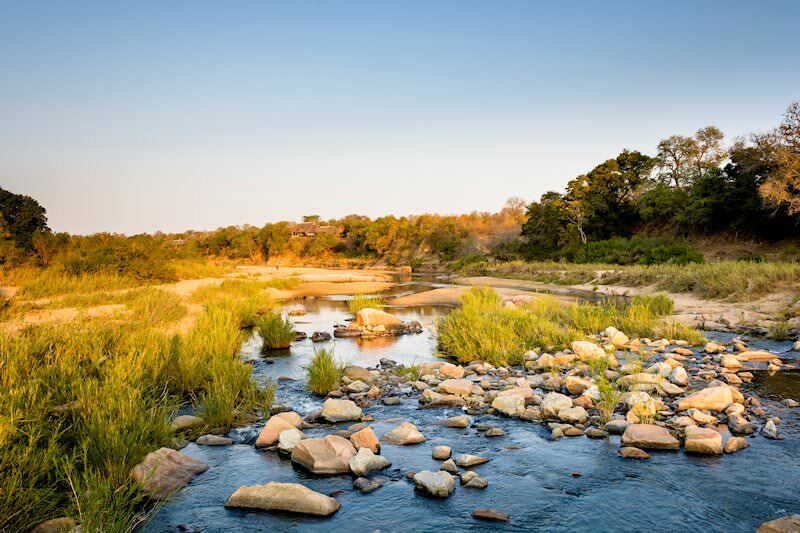 Tucked away in the Kruger National Park, the area teems with wildlife, including the Big Five. 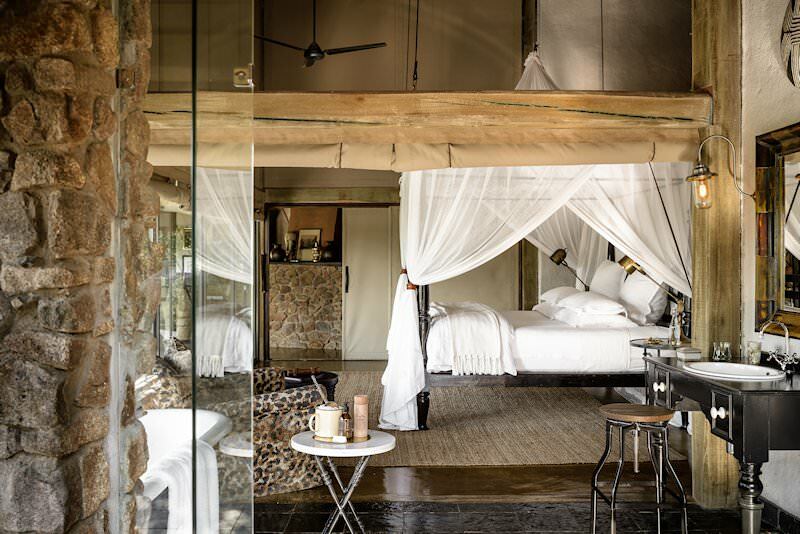 The lodge has 12 secluded suites, each the pinnacle of luxury, with two of these suites able to accommodate small families. There are a range of safari activities that guests can partake in to experience the best possible safari. Game drives are at the top of the list, as no safari can be complete without encountering the magnificent animals of Africa up close. 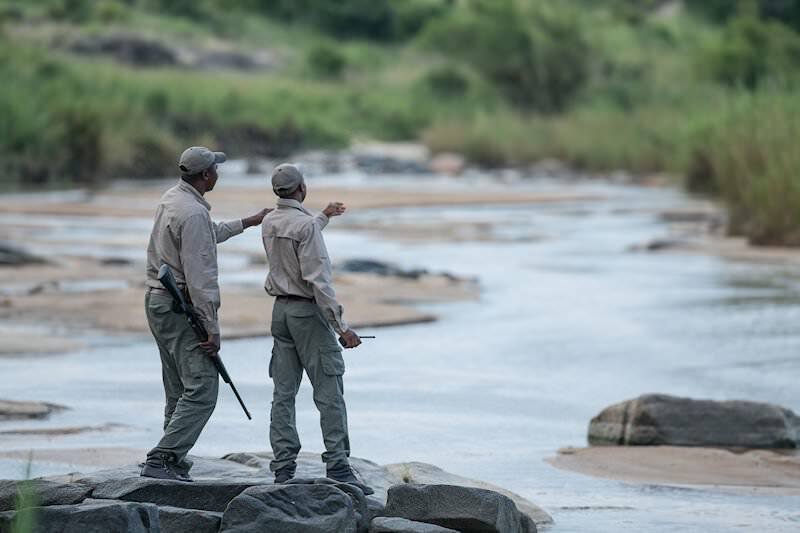 Closer still are guided walks, with a tracker and guide to track animals in the African bush. Mountain biking, archery and fishing are for the more adventurous, while the gallery, gym and lodge infinity pool provide additional leisure. 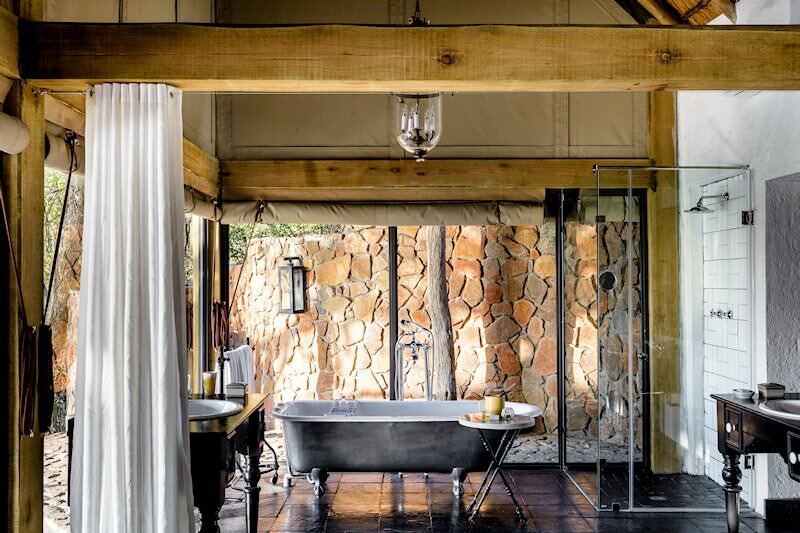 The Bush Spa offers an array of treatments, all designed with a holistic approach to enhance beauty and tranquility through personal attention. Experience the treatments in the privacy of your suite, on your private deck or at the spa. Personalized wine tasting at the wine cellar which holds some of the Singita Group's 20 000 bottles will be another truly unique experience at Singita Ebony Lodge. 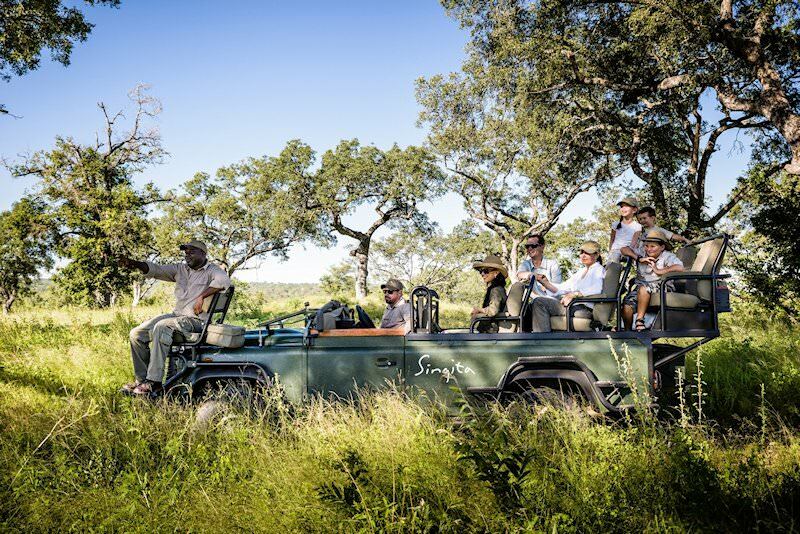 Guests are chartered directly to Singita Ebony Lodge in the Sabi Sand Private Game Reserve from O R Tambo International Airport for their exclusive safari experience. 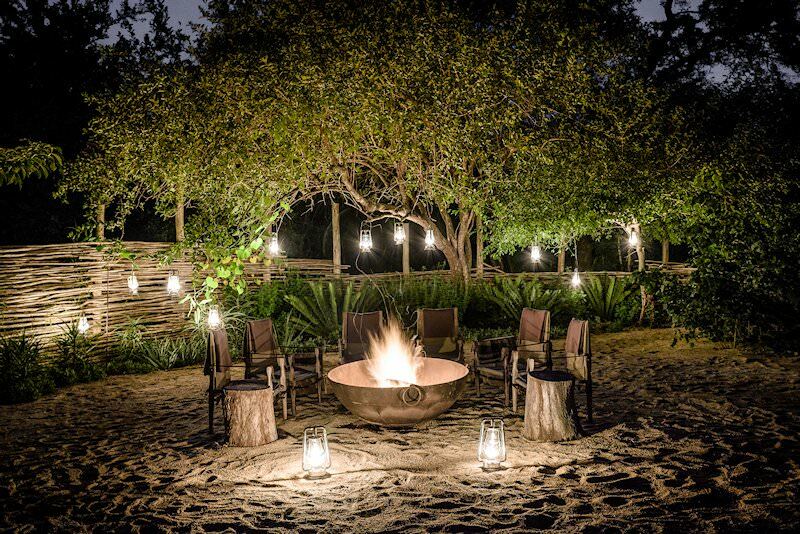 Perched on the banks of the Sand River in this Greater Kruger reserve, Ebony Lodge offers a hedonistic getaway in the heart of the bush. 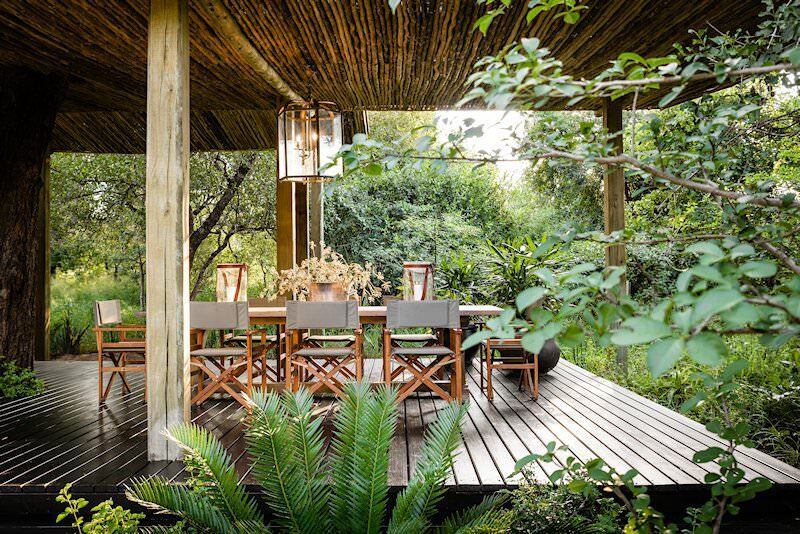 The lodge indulges guests with the shady ambience of a tree house, nestled amongst ancient indigenous trees. A wine boutique and gourmet restaurant offer delicacies for the most discerning palates. Game drives are conducted in open-air 4x4 vehicles in what is known as ‘big cat country’. Spectacular sightings of lion and leopard are thus typical, but nonetheless breathtaking and offer unforgettable safari memories. The rest of the Big Five occur throughout. Walking and stargazing safaris are also on offer, as well as fishing, mountain biking and archery. Shed the African heat from your skin in the lodge’s view-rich swimming pool. 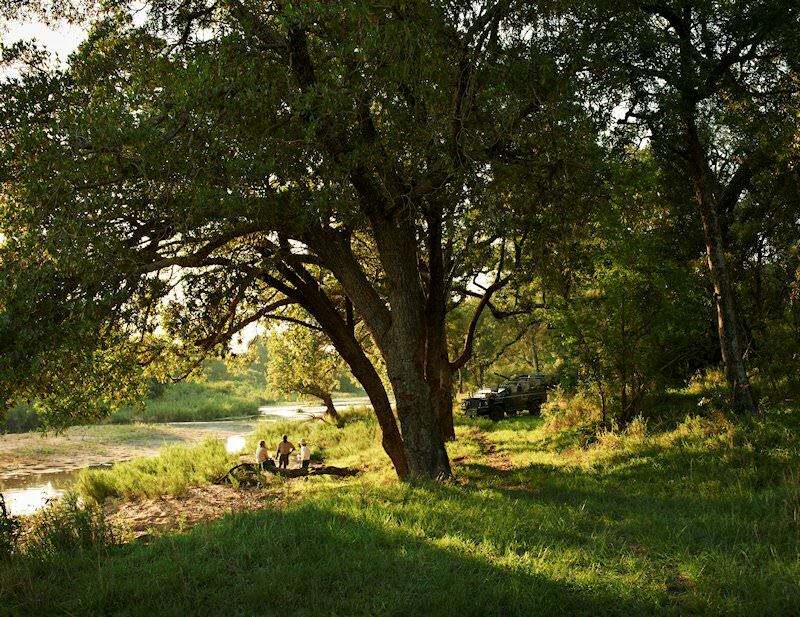 South Africa's safari areas range from semi-desert to wild lowveld. Travel to Botswana for the opportunity to enjoy water-based safari activities. Zambia's national parks may be far-flung, but the safaris are truly worth the journey. Zimbabwe is home to the world's greatest waterfall - the Victoria Falls. Mozambique's 1000km coastline is washed by the waters of the Indian Ocean. The Kruger National Park is one of the most important and diverse conservation areas in the world, offering truly rewarding game viewing. 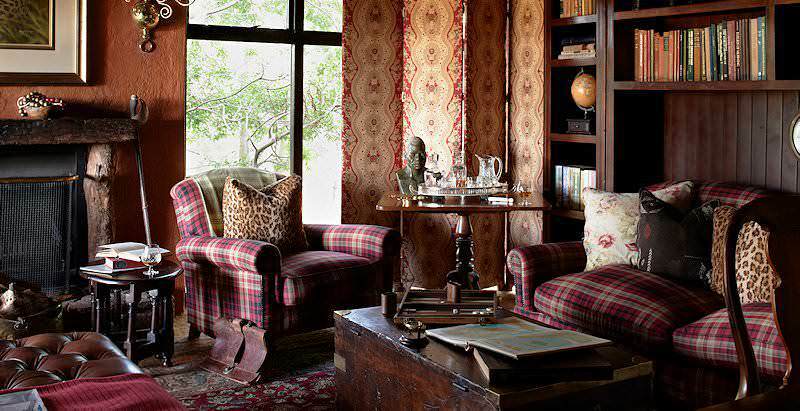 The luxury African safaris offered by African Sky combine opulent accommodations with spectacular wilderness areas. The Big Five are often responsible for the most rewarding sightings, from observing the antics of lion cubs to spotting a leopard in a tree. 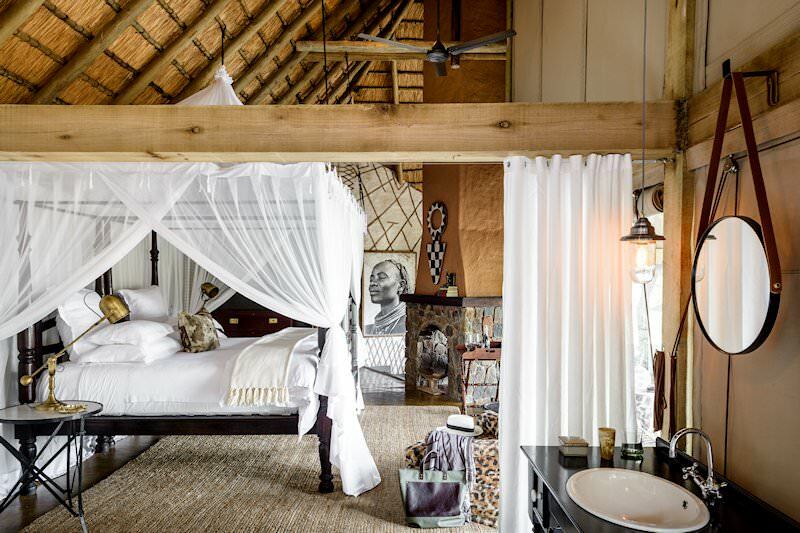 The African lodges included in our safaris have been carefully chosen for their game viewing potential and high service levels.